Within the legendary Fuente family—among the most famed names in the cigar world—each generation has a cigar crafted in their honor. 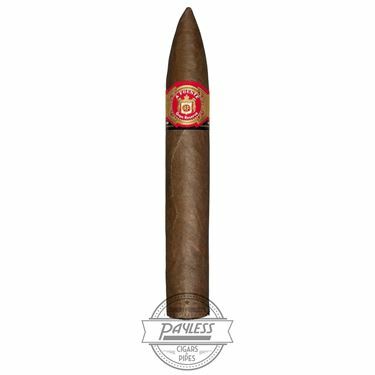 The Flor Fina 8-5-8 cigar was made to commemorate the late Arturo Fuente, whom founded of the company in 1912. Carlos Fuente Sr. took over the business in 1956 and subsequently introduced the famed Don Carlos blend. And Carlos Fuente Jr., arguably the most talented cigar blender within the Fuente family, debuted the acclaimed OpusX blend during the heat of the great cigar boom of the ‘90s. 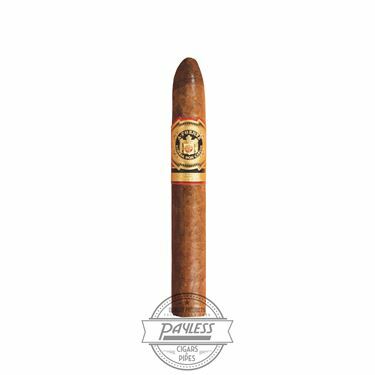 And while the OpusX may be the Fuente’s “Magnum Opus” within their premium lineup, the Don Carlos brand—which was blended by both Carlos Sr. and Jr. to fit the ideal profile of Carlos Fuente Sr’s palate—may offer the better bang-for-your-buck for cigar enthusiasts. 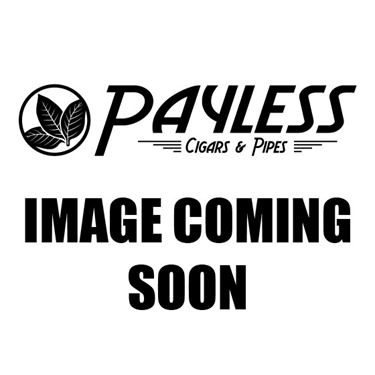 This is due to the cigar’s premium blend of Dominican tobaccos, aged up to ten years before being wrapped in an exceptional leaf from Cameroon, Africa. Cameroon wrappers are among the most rare, expensive, and difficult to obtain tobacco varieties in the world. The final, rolled cigars are then aged for one full year in the Fuente’s aging rooms in the Dominican Republic, allowing the premium tobaccos to meld to perfection before reaching the consumer. It’s no surprise then, that the Arturo Fuente Don Carlos consistently ranks among the best cigars in the world, offering among the most refined and nuanced experiences within the legendary Fuente portfolio. Expect sweet and sour sensations from the prized Cameroon wrapper, complimented by flavors of toasted nuts, orange zest, dark cocoa, and aged tobacco. 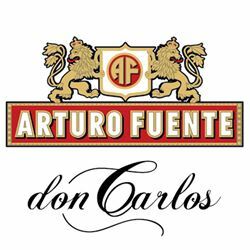 Arturo Fuente Don Carlos ranked among Cigar Aficionado’s Top 25 Cigars of the year in 2017 (#1), 2015 (#4), 2013 (#6), 2006 (#10), and 2004 (#4).